* Within 1 business day, your logo artwork (vector pdf) will be sent via email for use of ownership. The first step: choose your stock. 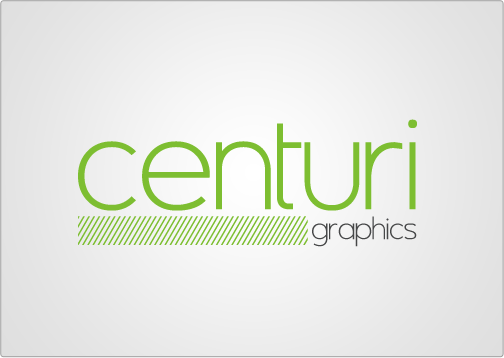 Need a logo for your business card?